Royal Ruby is exclusive five-star deluxe ship Royal Ruby is by far the best cruise ship on the River Nile, It was designed by the exacting standards of the most talented Italian engineers, and was built with strict accordance to the rules and regulations of the American Bureau of Shipping. Length 72.5 m, Width 14.5 m. It boasts 70 well-appointed junior suites (21 square meters) and 02 Royal suites (40 square meter approx.). 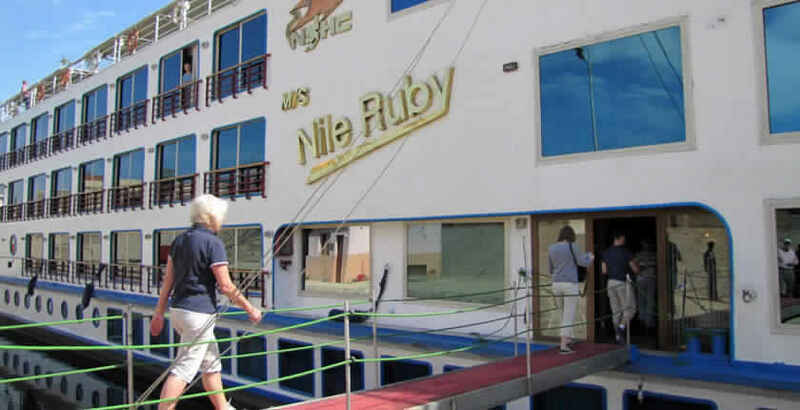 Joining the world of Nile Sun Nile Cruises after the great success of M/S Emerald 5* and M/S Ruby as 5* Deluxe we now announce the Delivery of our 5* Grand Deluxe M/S Royal Ruby. 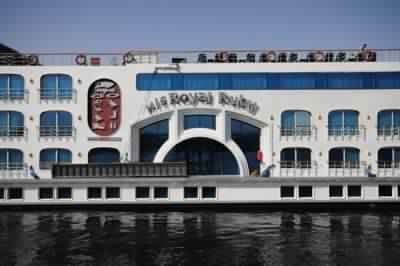 Just enjoy the luxurious travel on board the M/S Royal Ruby while sailing in one of the world’s most beautiful rivers. The entire ship is built according to the rules and regulations of the American Bureau of Shipping (ABS), including all safety and insurance aspects as well as the hygiene standards. One sitting restaurant (150 seats). Discotheque with special video wall. Access to International telephone from cabins. Beauty shop & Hair dresser. Activity room with fitness equipment. Sundeck with Swimming pool, Jacuzzi & bar. 2 Presidential suites with bathtub & Jacuzzi. 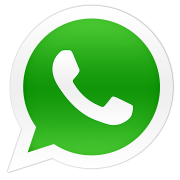 Phone system & fax for local & international calls. Color TV with video channels & satellite system. 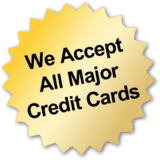 American Bureau of Shipping (ABS) including all safety & insurance aspects. Sound proofing; fire alarm protection. 3 generators (MAN 360 KVA).